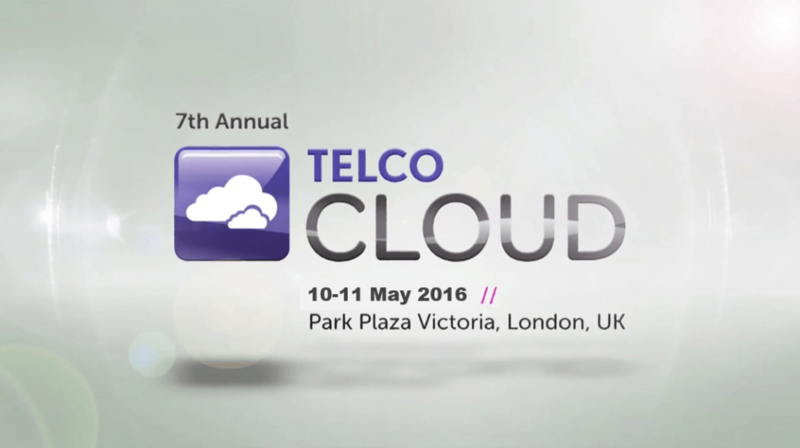 Storegate will attend the 7th annual Telco Cloud Forum in London 10-11 May. Will you be there too? If so, let´s meet and talk about cloud storage services, white label solutions and Storegate’s new business area IoT (Internet of Things).